This elegant suite is the perfect place for a bride and her bridesmaids to prepare for the big day. 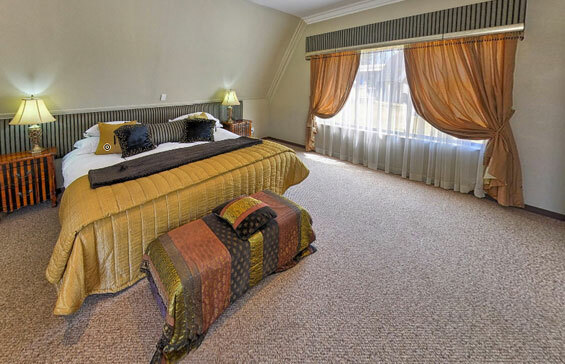 This spacious room can sleep up to 6 people, with small kitchenette area, full DSTV, dressing area with full length mirrors, open plan bathroom with spa bath, walk in shower and separate toilet. 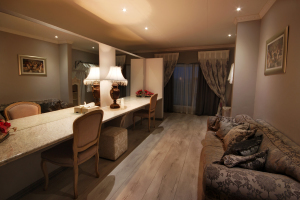 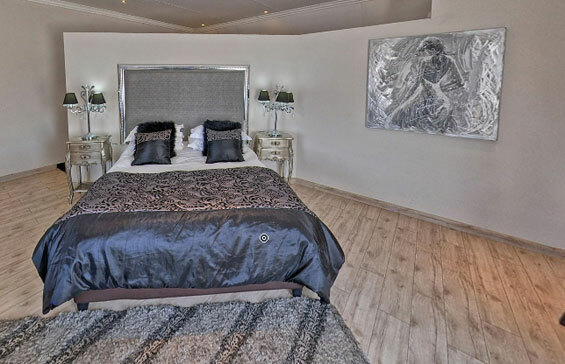 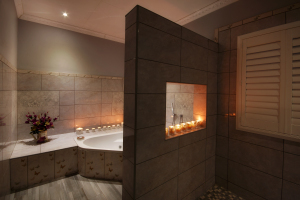 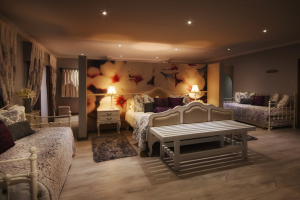 This suite overlooks perfectly manicured gardens and a lavender field with a breathtaking view of the Maluti Mountains.